This week saw the completion of David’s long term restoration project. You may remember the car came to us last year as a perfect example of this rare air cooled iconic classic. 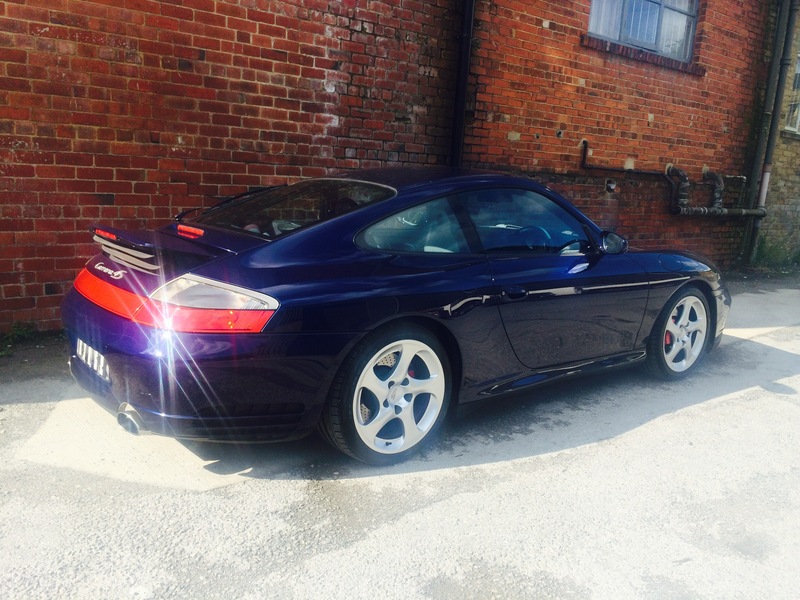 It was finished in a beautiful cream finish however this was not the original colour from Porsche. 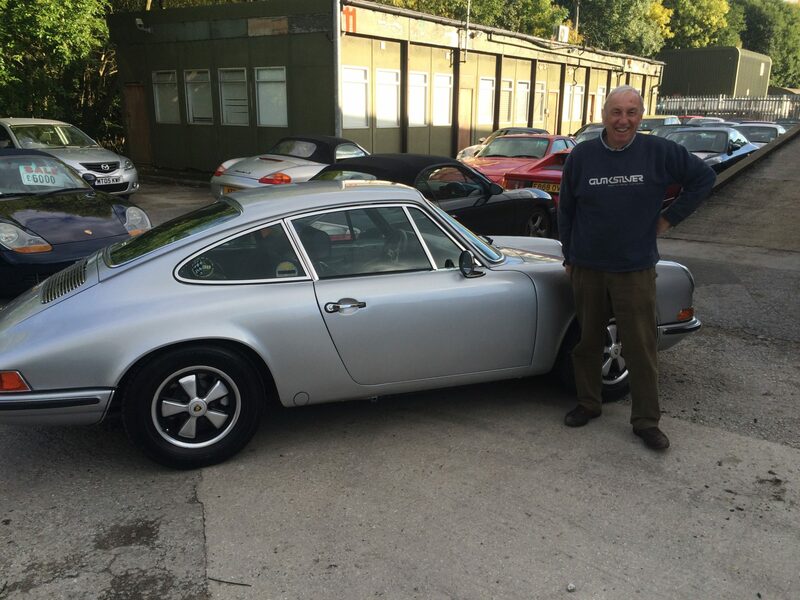 We have worked closely with our customer David to painstakingly take the car back to the way it left the Stuttgart factory back in 1970. 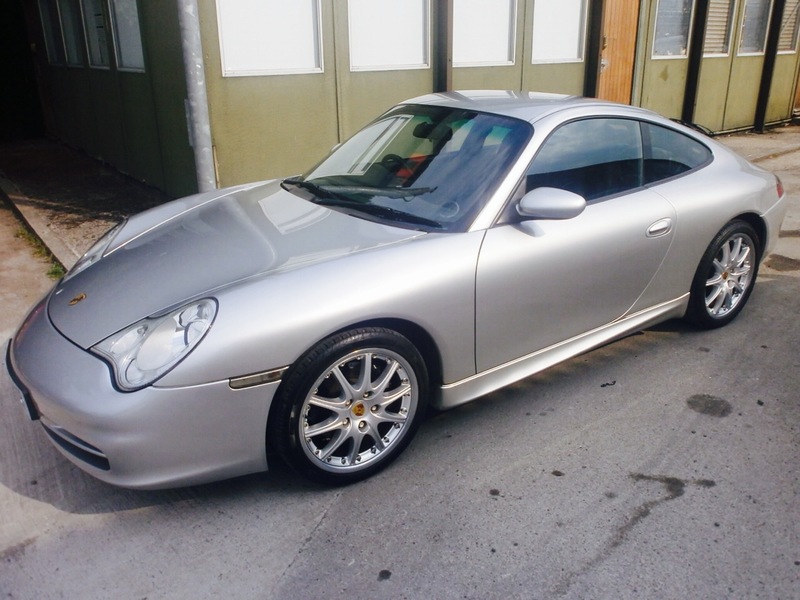 After removing very little corrosion (this was a Californian car) and a new rear quarter panel this beautiful car has gone back to its original Porsche Metallic Silver finish. New chrome, rubbers, lights and seals have been used as part of the major restoration to bring this amazing car back to perfect condition. 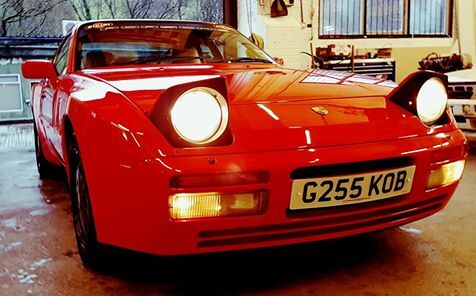 944 S2 was in with us last week for some paintwork.